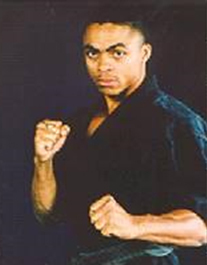 Mr. Anthony Brewer is the owner and head instructor of Team Brewer Karate Center, located in Hayward, CA. He is a former Sport Karate World Fighting Champion, a 3-time United States Jujitsu Fighting Champion, and a member the USA World Team. Mr. 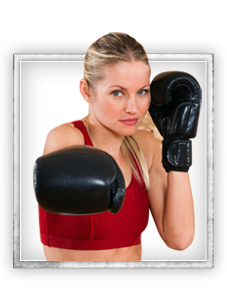 Brewer is a 5th Degree Black Belt, Certified Fitness Trainer and has been training in the martial arts for over 30 years. He is a distinguished public speaker, served as a consultant and has written teaching and training articles. His style of training is progressive yet deep rooted in traditional values, overall fitness and a positive mindset. As an accomplished instructor and martial arts champion, Anthony Brewer has taught seminars throughout the U.S. His teaching philosophy provides students with an effective real world self-defense program, as well as a means for personal growth, character development and overall fitness. 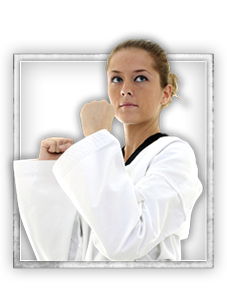 Our staff at Team Brewer Karate has the confidence and belief that anyone can succeed in any of our programs while having a lot of fun doing so. Students will learn many different techniques and skills and will feel a sense of accomplishment. 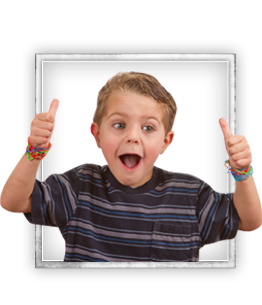 Team Brewer Karate is committed to providing the highest quality training available and is proud to say that we will give you a positive learning environment in which individuals from all ages can benefit from. 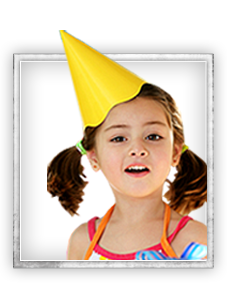 No matter what abilities you are made of, we guarantee that you will be treated with common courtesy and recognition. We strive for our students’ happiness and will do everything in our power to make sure our students are learning, building, growing and having a great time. Come join our Hayward, CA Martial Arts facility! 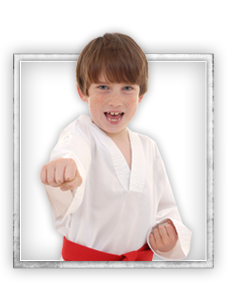 We offer programs in Kids Martial Arts, Fitness Kickboxing, Adult Martial Arts, Summer Camp, and Birthday Parties. Choose a program that most interests you and have the opportunity to sign-up right here on our site for one of our awesome web specials. Or feel free to give us a call at 510-581-9697 if you have any further questions. Team Brewer Karate Center hopes to speak with you soon!